Are you a stroke survivor or a caregiver to a stroke survivor? Join us for the 5th annual UCLA Saving Strokes event at the Rancho Park Golf Course! UCLA Health and the American Heart/American Stroke Association have partnered to bring Saving Strokes to Los Angeles. Saving Strokes is a rehabilitation-through-golf program for stroke survivors and their caregivers to introduce or re-introduce stroke survivors to the game of golf post stroke. 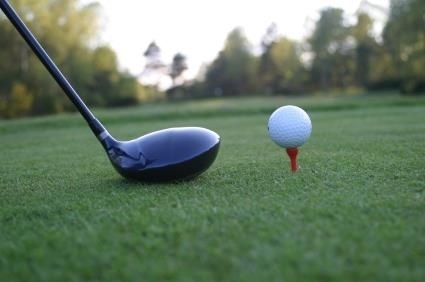 The event is FREE to attend and includes a 30-minute group lesson with a golf pro, opportunity to participate in chipping and putting practice, and free lunch. Adaptive gold equipment is available for individuals who need assistant with balance or require the ability to "sit" whole still being able to play golf.